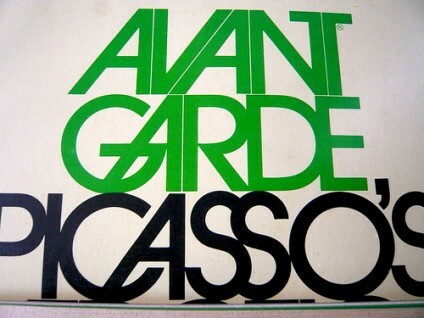 Avant Garde, one of the most fancied typefaces among designers. 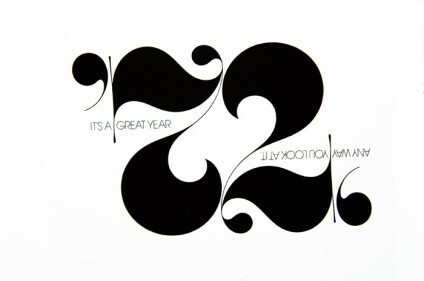 Created by Herb Lubalin in 1970 for Avant Garde Magazine. I found this flickr gallery of Aisle One’s collection of this beautiful publication. 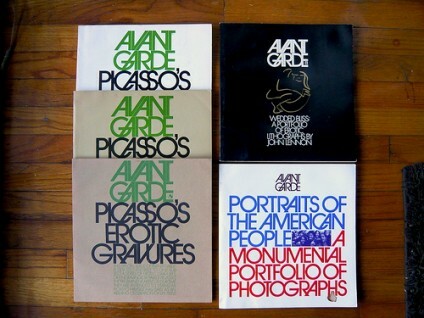 Lubalin’s layout and typographical work is genius. So many amazing things came out of the 70′s, including the last image.